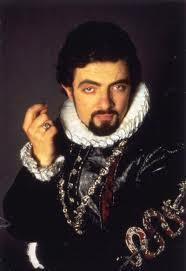 ... you've got to love the fact that you can buy a whole season of Blackadder for only AU$9 on itunes. We've been reintroduced to Colin the Dachshund, Kevin Darling and of course, 'Bob'. Thinking. Good value... or not?